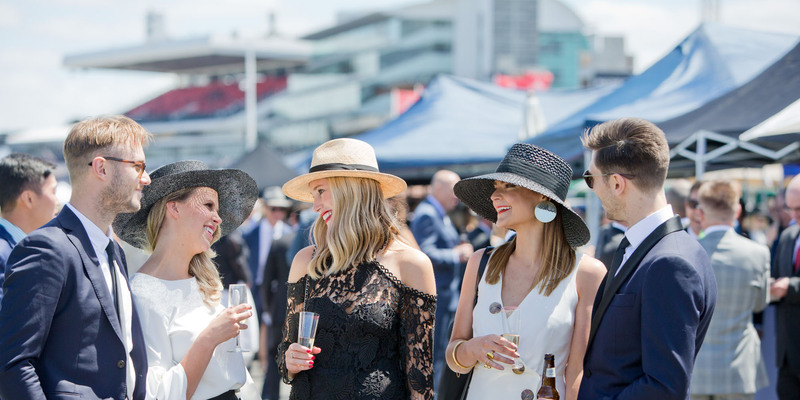 Available only to VRC members and their guests, The Rails is located next to the racetrack and offers a perfect vantage point when the field gallops down Flemington's famous 'Straight Six'. Experience the excitement of one of the most sought-after enclosures on course. 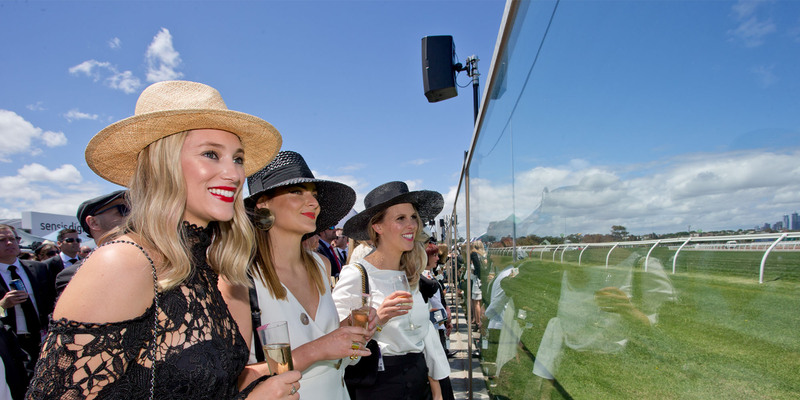 With a Super Screen, betting facilities and amenities all within the enclosure, The Rails is the perfect place for the racing enthusiast. 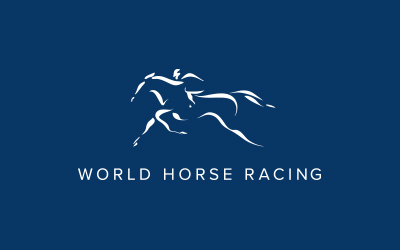 The price is $240 or 3,300 Racing Rewards points per site including five complimentary wristbands (valued at $35 each). The Rails wristbands can be purchased for $35 or 450 Racing Rewards points each with a limit of 10* wristbands available per site. 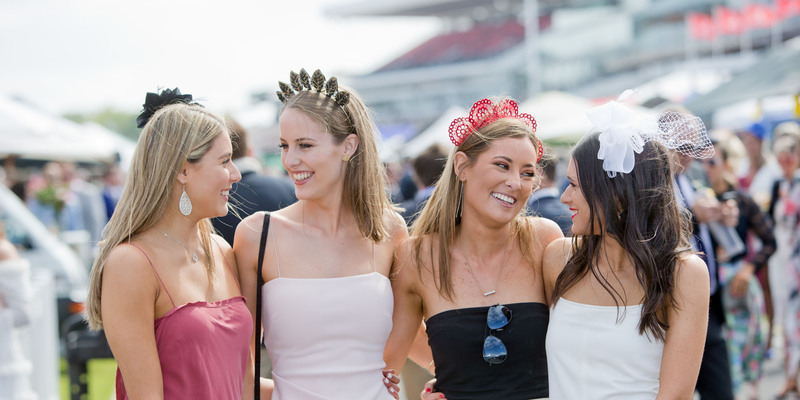 The Rails wristbands provide access to the racecourse and The Rails only. 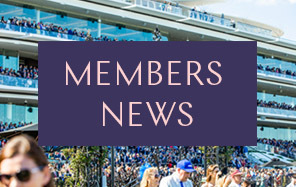 VRC Members, Guest Card holders and Members’ Enclosure Daily Guest Pass holders will not require a wristband to access The Rails. The size of each site is 6m x 6m. Members may join a maximum of three Car Sites. Strictly no signage, branding or promotional material can be erected by Members within this enclosure. There will be no pedestrian access to The Rails after 6pm. Members may BYO catering or contact us for our accredited caterer details. Applications close Friday 8 March or until sold out. Applications will be allocated in order of receipt. A limited of one Car Site per Member applies. Members may adjoin a maximum of three Car Sites. Applications for adjoining sites must be lodged attached together.